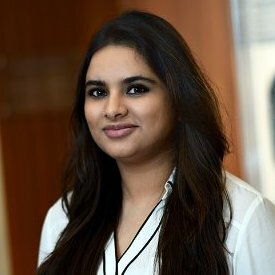 Simran is an HHMI Med into Grad pre-doctoral fellow in the Translational Biology and Molecular Medicine Program at Baylor College of Medicine. She conceived of and developed the BioVentures course as a new initiative for Enventure. Simran participated in the first offering of the course in 2014 as a member of the Riha Life team, which tied for first place. She received her B.S. in Cell and Molecular Biology from the University of Texas at Austin. Her current research focus is urea cycle disorders and osteosarcoma. She has received a CPRIT pre-doctoral fellowship for her work on osteosarcoma.